Blue Eagle Infotech provides a web based platform for organizations to send Bulk SMS using internet. 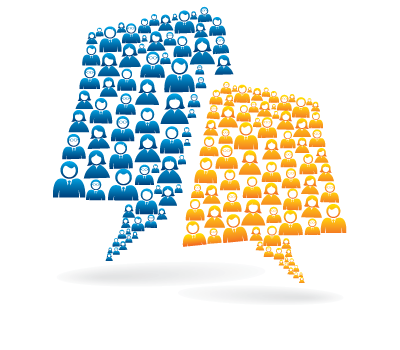 Bulk SMS is a cost effective medium to reach millions of customers with just one click. According to the survey 95% of mobile users who receives an SMS, reads it. 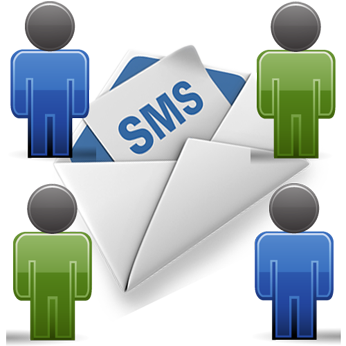 Using Bulk SMS services any organization can reach a wider range of audience within a short span of time. Bulk SMS service can be used to Promote brand, Broadcast information, Transactional alerts and many more. Nowadays, Bulk SMS is used in many different sectors like Internet, Ecommerce, Education, IT Services, Real Estate, Hospitals, Banking and many more. Any Company or Organization can easily use Bulk SMS service for follow-ups, customer feedbacks, communicating with employees, holiday alerts, Interview reminders, Polls and surveys, etc. 1. 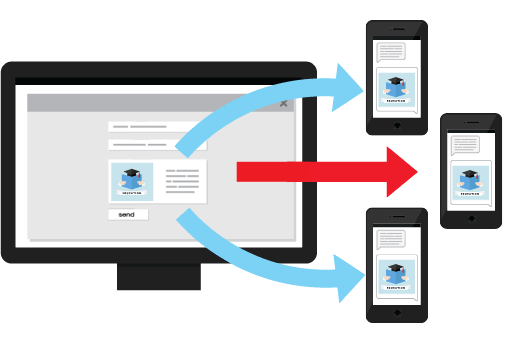 Web Platform: This platform can be used to send SMS in bulk for Promotional or Informational purpose by directly copying the data from an excel sheet. 2. 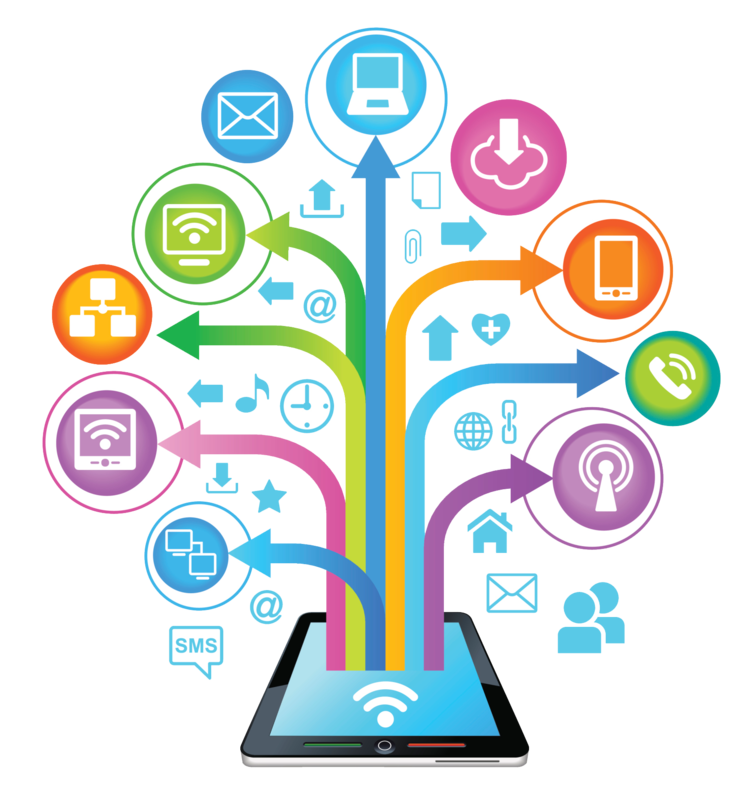 HTTP API's: Blue Eagle Infotech provides HTTP API to integrate SMS service with the client's ERP, online website, CRM software, HRM software and many more to directly push the SMS from their application to our server. Create and Save predefined message templates. Schedule messages to send later at any time. Get Delivery Report of the messages sent.